Buena Visa Pools has been providing pool service to the Ocean County area for many years. They originally started out in a brick and mortar location in Lakewood, NJ. 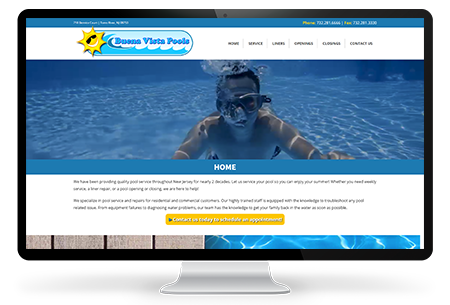 As the need for a physical storefront declined, they began to rely on their website as their virtual “storefront”. 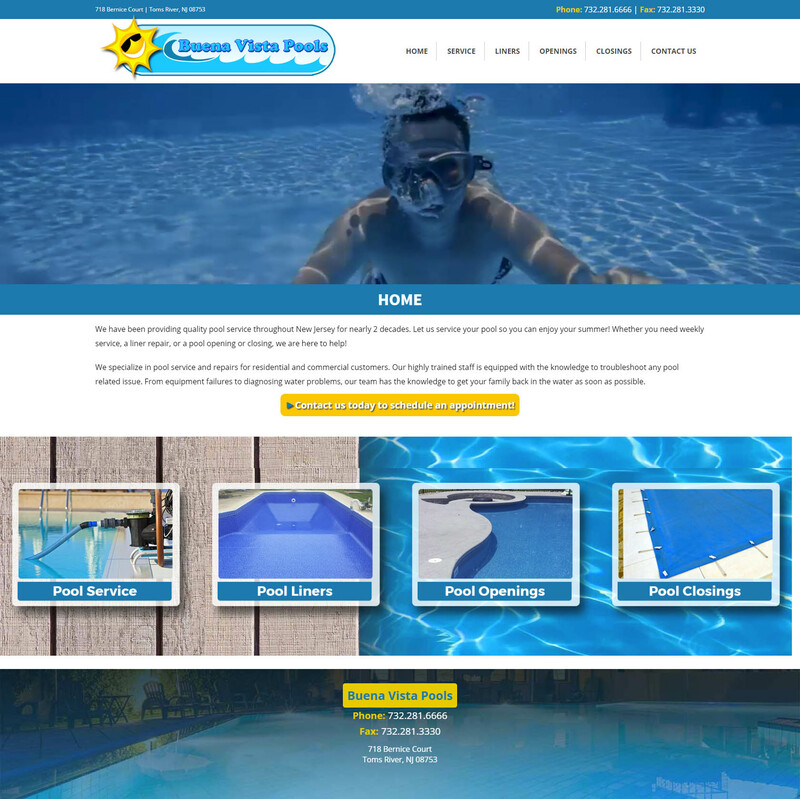 This website design in Toms River allows clients to schedule their pool openings and closings right online. This saves their business quite a bit of money in postage. Their old method of scheduling pool openings and closings involved sending out a post card and waiting for the client to fill out the contract on paper and either physically sending it in or faxing it. Requests for service can be made right through the contact form on the site too. 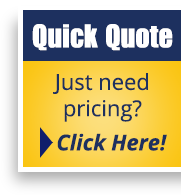 If you run a business in Toms River NJ contact us today. We would love to be your web designer!